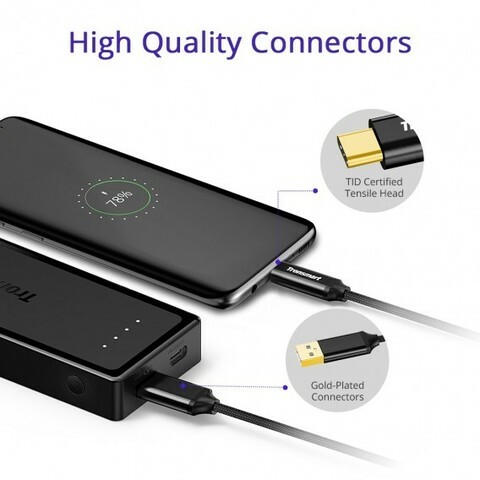 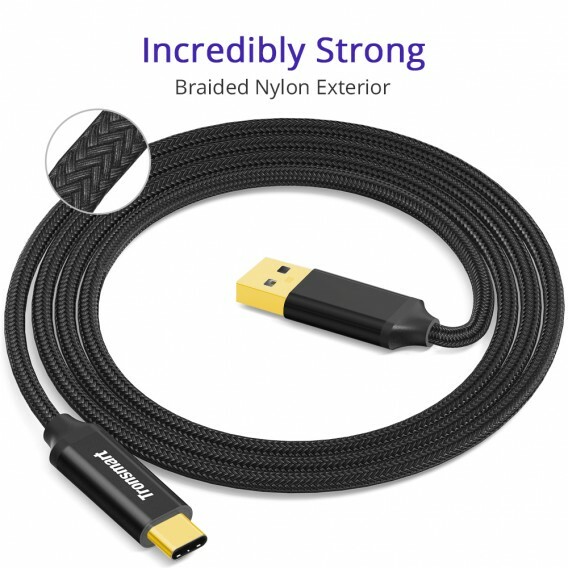 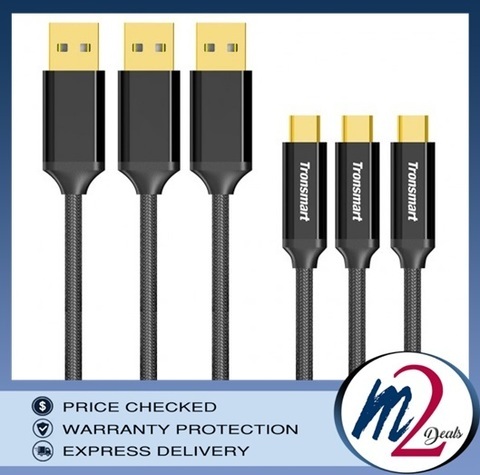 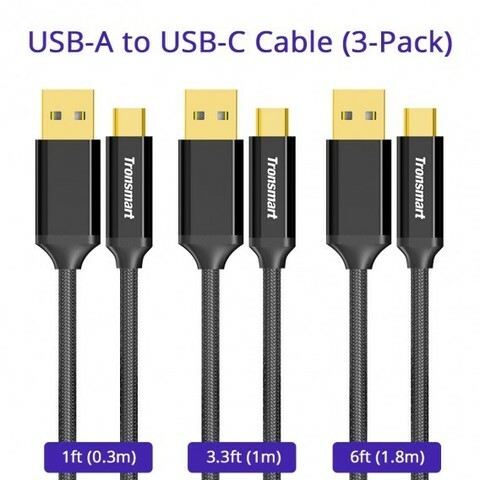 BRAIDED NYLON CABLE.Flexible USB-C to USB-A cable has a sturdy construction and connectors with a molded strain relief for frequent plugging and unplugging. 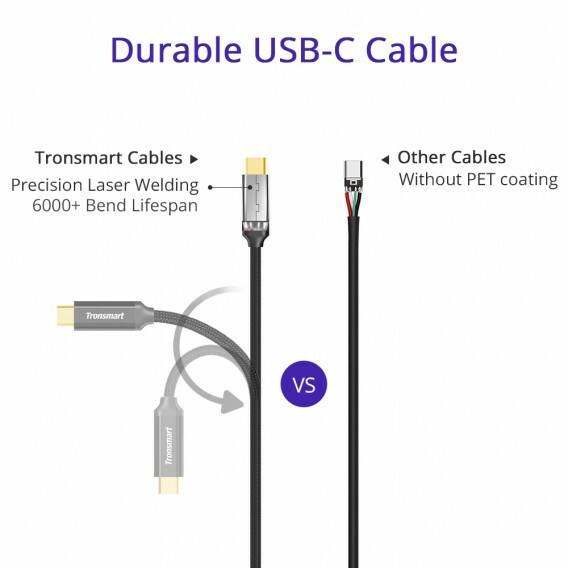 BUILD QUALITY CONNECTORS.TID certified tensile head is crack resistant and gold-plated connectors offer superior conductivity. 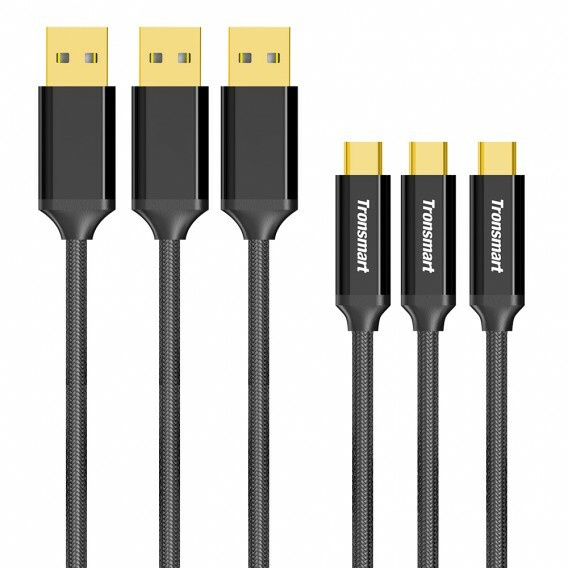 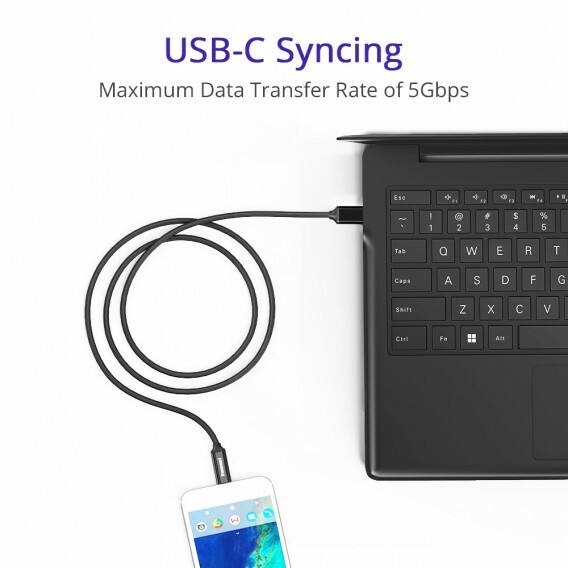 USB-C SYNCING.Transfer date (up to 5Gbps) between your USB-C devices such as your Chrome Book Pixel, LG G5/G6, Samsung Galaxy S8/S8 Plus. 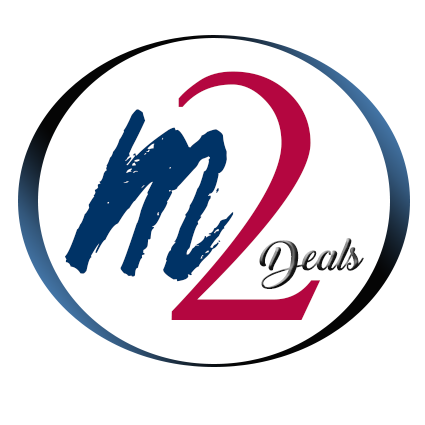 COMPATIBLE MODELS.LG G5/G6, HTC 10/11, Samsung Galaxy S7/S7 Edge/S8/S8 Plus, Google Pixel/Pixel XL and other USB-C enabled devices.